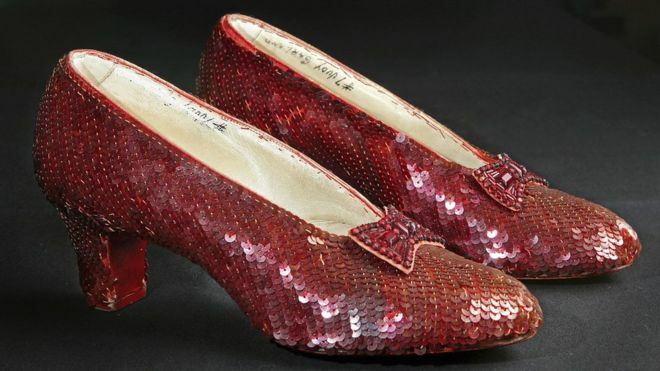 A years-long FBI investigation into the theft and whereabouts of the iconic red slippers worn by Judy Garland in “The Wizard of Oz” has ended with some good news. Agents recovered the sparkly kicks, which were stolen in 2005 from the Judy Garland Museum in Grand Rapids, Minn., the FBI announced Tuesday. Authorities from the Minneapolis FBI, the North Dakota U.S. Attorney’s Office and the Grand Rapids Police Department plan to divulge more details at a press conference later today. It wasn’t immediately clear Tuesday morning how feds tracked down the iconic slippers, which were insured for $1 million. Posted: September 4th, 2018 under News Story. Via YouTube video taken by a resident near the accident scene. FBI agents have recovered the flight data recorder from a plane that was stolen and crashed by a 29-year-old airport worker whose only training appears to be video games. Authorities are trying to determine whether the crash in which Richard Russell died was deliberate or accidental. 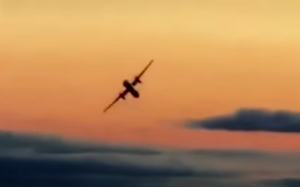 The rogue Horizon aircraft took off Friday evening after Russell stole the twin-engine turboprop from Seattle-Tacoma International Airport and flew it in circles above the Pugent Sound in Washington before crashing in a wooded area near the island. CNBC reports that it’s unclear whether Russell had any formal training, but Horizon Air CEO Gary Beck said he did not appear to have a pilot’s license. A worker on the grounds crew told air traffic control that Russell played video games. Beck emphasized that “commercial aircraft are complex machines” that are not easy to fly. “I wasn’t really planning on landing it,” Russell told air traffic controllers and a pilot, according to a recording of the incident. The FBI, which also recovered parts of the cockpit voice recorder from the plane, said human remains were found at the crash site. Posted: August 13th, 2018 under News Story. Trial in Birmingham, Ala., for senior ATF agent Jay Bagwell, who is charged with theft, has been delayed as a result of back surgery, AL.com reports. The “prescribed pain medication renders the defendant unable to effectively participate in the defense of his case,” U.S. Chief Judge Karon O Bowdre wrote. The trial will resume when he recovers. An indictment alleges that in November 2014 Bagwell “embezzled, stole, purloined, and knowingly converted to his use and the use of another, a thing of value of the United States and of any department or agency thereof.” The indictment only says that the amount of money exceeds $1,000. “It is our privilege to represent Jay Bagwell, a twenty-five year veteran ATF agent. If a thorough investigation had been conducted by the government, and Mr. Bagwell allowed to provide documentation, this charge would have never existed,” defense attorney Lance Bell said. “We have provided documentation to the government to exonerate this charge and restore Mr. Bagwell’s good name. I wish that I could say more at this time, but I think that the end result will speak for itself. Posted: May 14th, 2018 under News Story. A trio of men posing as FBI agents conned a Pennsylvania out of cars, jewelry, gift cards and power tools. 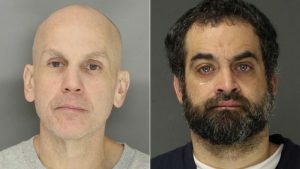 The con began in August, police said, when the suspects convinced the victim they were part of an FBI operation in Reading, Pa. The suspects stole the man’s car, crashed one of his rental cars, extorted money and forced him to buy $11,000 worth of gift cards, according to WFMZ. Douglas Depugh, 49, is in jail awaiting trial on charges of impersonating a public servant, conspiracy, and theft by deception. Michael Cortez, 34, of Kansas City, Missouri, faces charges include theft by unlawful taking, receiving stolen property, theft by deception, impersonating a public servant and conspiracy. Those men posed as FBI agents, police said. Andrew Serrano, 46, who posed as an FBI informant, is in jail awaiting jail on charges of impersonating a public servant, conspiracy, and theft by deception. Gus Lee Moore, a former staff member in the FBI’s Charlotte office, was indicted Thursday on charges of stealing from the bureau. The indictment alleges Moore stole “only and other things of value” in excess of $1,000 between August 2016 and January 2017, the Charlotte Observer reports. A federal warrant was issued for Moore’s arrest. 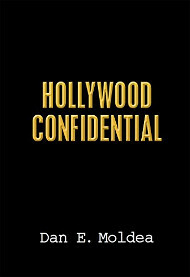 Details behind the allegations have not yet been publicly disclosed. In a separate case in July 2017, Moore was arrested on three counts of shoplifting in South Carolina. A former Secret Service agent received an additional two years in prison for stealing bitcoins during an investigation into drug marketplace Silk Road. Shaun Bridges, 35, was sentenced in 2015 to nearly six years in prison stealing more than $800,000 worth of bitcoins during the Silk Road probe. Bridges pleaded guilty in August to money laundering in another criminal case involving the theft of more than $350,000 with of bitcoin that today is worth more than $800,000. On Tuesday, U.S. District Court Judge Richard Seeborg in San Francisco sentenced Bridges to another two years in prison, the Justice Department announced. 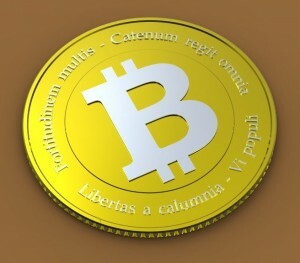 The investigation shut down Silk Road in October 2013, and authorities said the site generated more than $214 million in sales of drugs and other illicit goods and services, relying on bitcoins for payment. Posted: November 9th, 2017 under News Story. Four suspects accused of stealing an unmarked ATF car with guns in La Jolla, Calif., were in custody Monday, NBC 7 reports. The car vanished last Thursday. Government property and personal belongings have been recovered from the suspects. The theft took place in the morning along Black Gold Road near Black’s Beach, the station reported. Posted: November 1st, 2017 under News Story. A brazen New Orleans man was arrested after stealing copper from a construction project at the FBI New Orleans Field Office. FBI security cameras and guard spotted Michael Bailey, 39, stealing copper from the construction site of the new visitor center built at the field office, the Times-Picayune reports. Bailey was charged with a felony count of theft on Wednesday. Video surveillance shows Bailey scavenging the site for copper wire. He was able to flee in his truck. He was arrested Wednesday after investigated interviewed him. Posted: October 5th, 2017 under News Story.